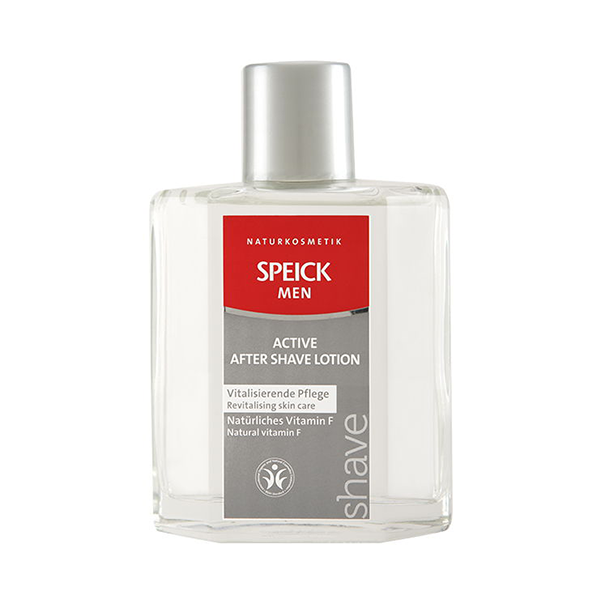 Speick Men Active After Shave Lotion restores the skin’s natural balance and gives it a new lease of life. 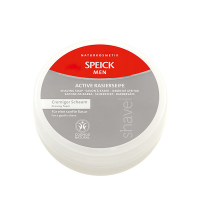 Nourishing, natural Vitamin F, organic witch hazel and valuable plant extracts instantly moisturise and protect against irritation, leaving the skin feeling refreshed and revitalised. 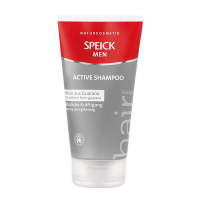 100% free from synthetic fragrances, colours, preservatives, silicones, parabens and mineral oil-based ingredients. Vegan. 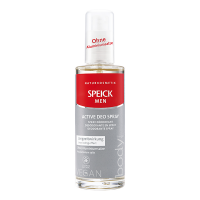 Dermatologically and allergologically tested.